Daryl Hall and John Oates are one of the most successful recording duos of all time with a string of hit singles and gold and platinum albums to their name including six US No.1 hits on the Billboard Hot 100, all of which are included in this superb live show. 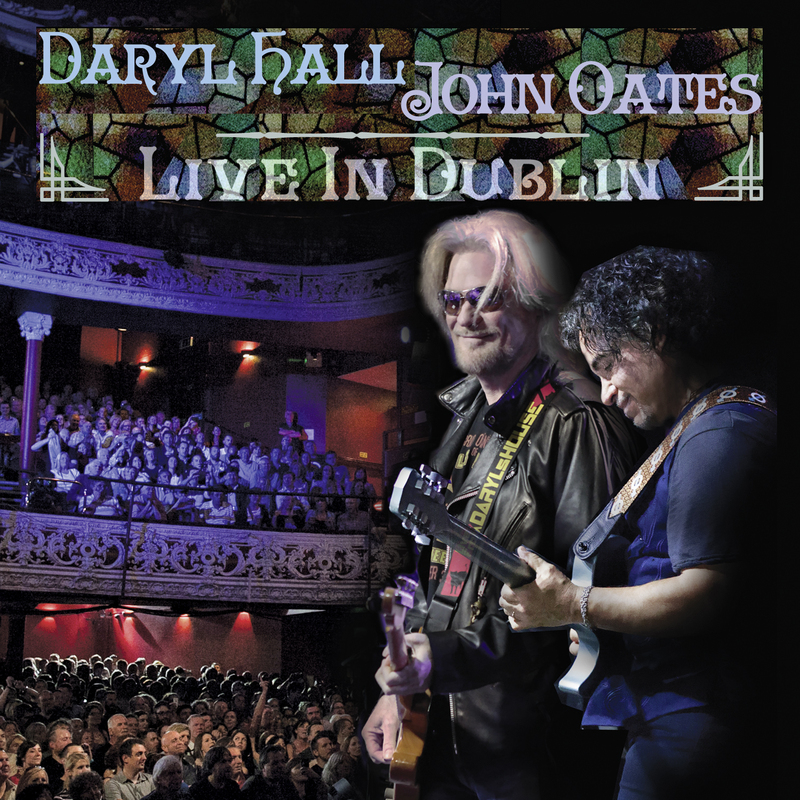 Filmed at the Olympia Theatre in Dublin on 15th July 2014, this was the first time Daryl Hall and John Oates had played a live show in the city. They delivered a fantastic performance, packed with hits, to an audience who were clearly in the mood to party as only Dublin can!